How FlipClass has created a home tutoring marketplace! 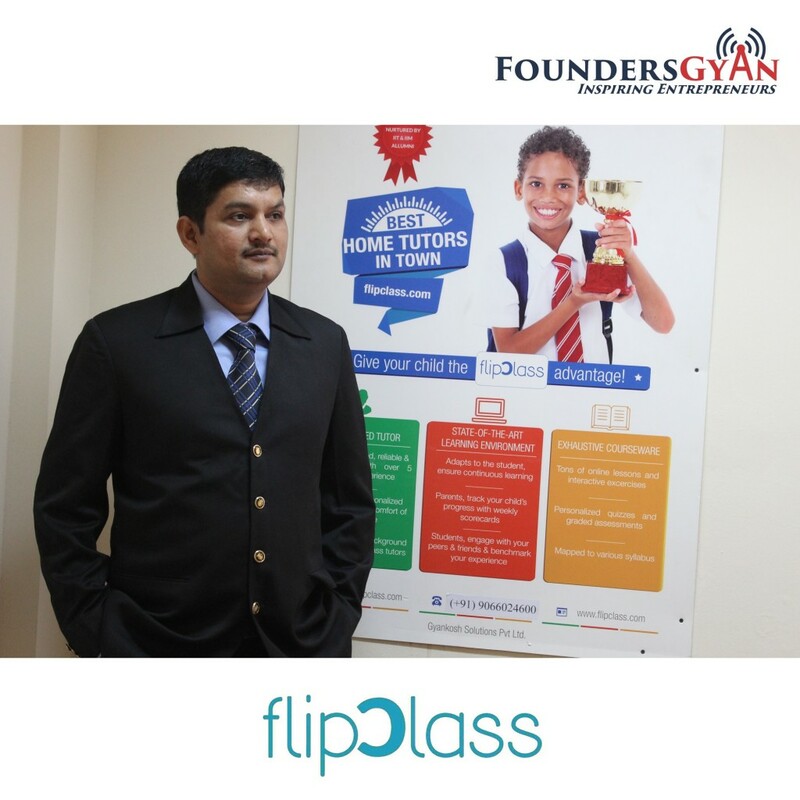 In this week’s episode, we talk to Vineet Dwivedi, founder and CEO of “FlipClass“. FlipClass is a home tutoring marketplace for school students. Vineet talks about how his own need for a home tutor for his son inspired him to create this site. How RentSetGo enables peer to peer rentals of outdoor stuff! 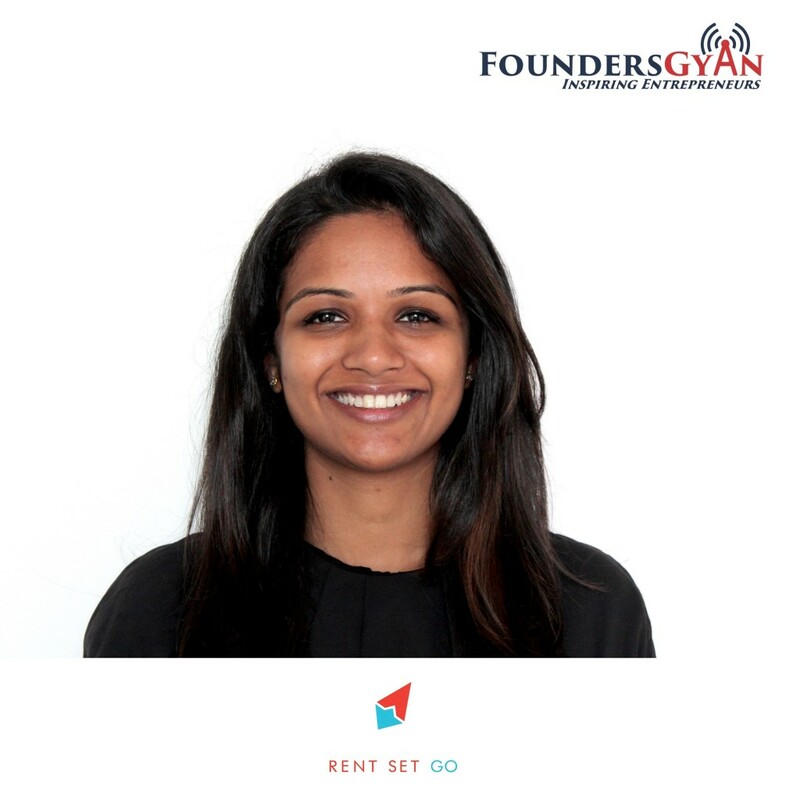 In this week’s episode, we talk to Shruti Ajmera-Reddy, one of the founders of “RentSetGo“. RentSetGo is a peer to peer rentals marketplace where you can rent things like bikes, cameras, outdoor gear etc. Shruti talks about how her own experience in trying to rent a sports bicycle in the mountains of Kerala shaped up the company. How TheRitePlan provides a DIY financial portal! 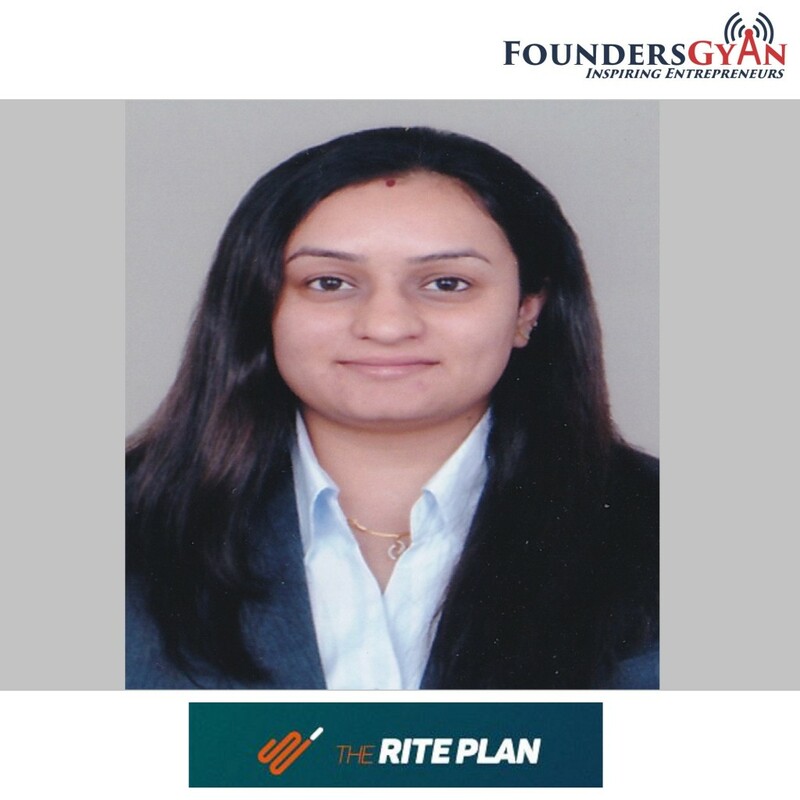 In this week’s episode, we talk to Charu Hastir, the founder of “TheRitePlan“. This is a DIY financial portal that can help you invest wisely and properly. Note that there is a 50% off on all their plans and the code is available as part of the podcast! How Byond.Travel provides immersive travel experiences! 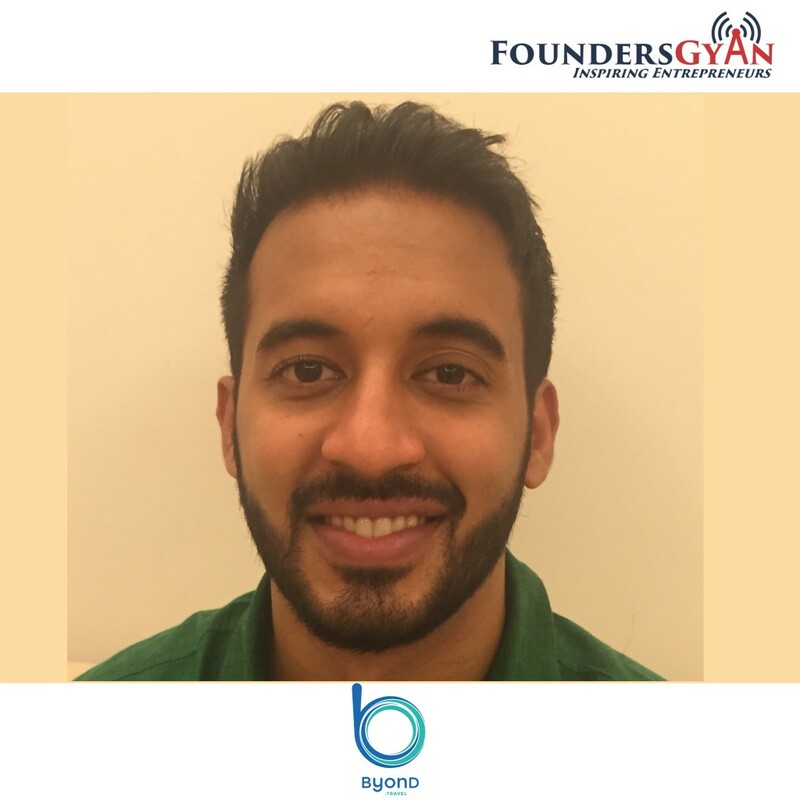 In this week’s episode, we talk to Vikram Ahuja, the founder of Byond.Travel. This is a platform that provides immersive travel experiences and aims to change the way people travel! Vikram is an experienced startup personality having started several ventures and is also an award winning short film director!